Personal driver dusseldorf - Do not hesitate to contact us! Your personal driver in Dusseldorf is waiting. Welcome to our exclusive limousine service in Dusseldorf. Gerst is a modern Executive limousine, chauffeur service and shuttle service based in the Dusseldorf area. Gerst Executive is a family business, which has been in the business of passenger transport for 40 years. And with its high standard is a personalised service to its customers. For a perfect service and quality with a personalised driver, Gerst Executive exceeds expectations. Your trained personal driver in Dusseldorf is dedicated to driving you on time and at the highest safely. Our well-trained staff have a sovereign and professional appearance. A personal driver booked by Gerst Dusseldorf will carry transfers in a naturally discrete manner whilst boasting an impeccable service and a safe driving style. We maintain a 3-shift system, to ensure our drivers are well rested so they can be made ​​available at any time. To ensure our top-rate service, we plan to perfection so drivers can be at the location on time, even during peak traffic hours. Our planning is conducted between transfers, so there is always enough time to ensure customers can be met on time. With our exclusive limousines and vans, any transfer will turn into a relaxing trip. Whether in the urban city area, for an appointment at a restaurant, or airport transfers between home and abroad: Your professional and personalised driver in Dusseldorf will take you comfortably and safely to your destination. 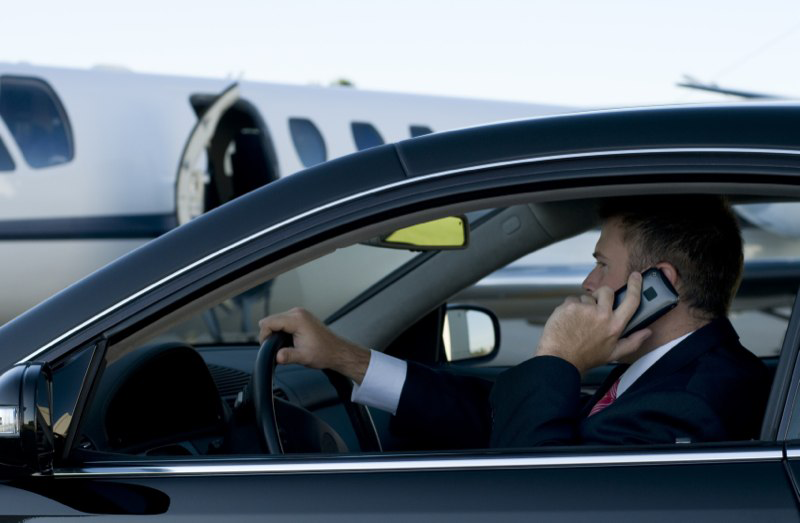 Our vehicles are equipped with all comforts to enjoy even longer transfers, which are similar to a first-class flight. For business customers, we offer different ways for a satisfied cooperation. From occasional airport transfers, a permanent shuttle service with special requests for your company, our vehicles including personalised driver, offers the full service for you in Dusseldorf. Send us a booking enquire with our simple contact form. When and wherever you want, your personal driver in Dusseldorf is ready for you.